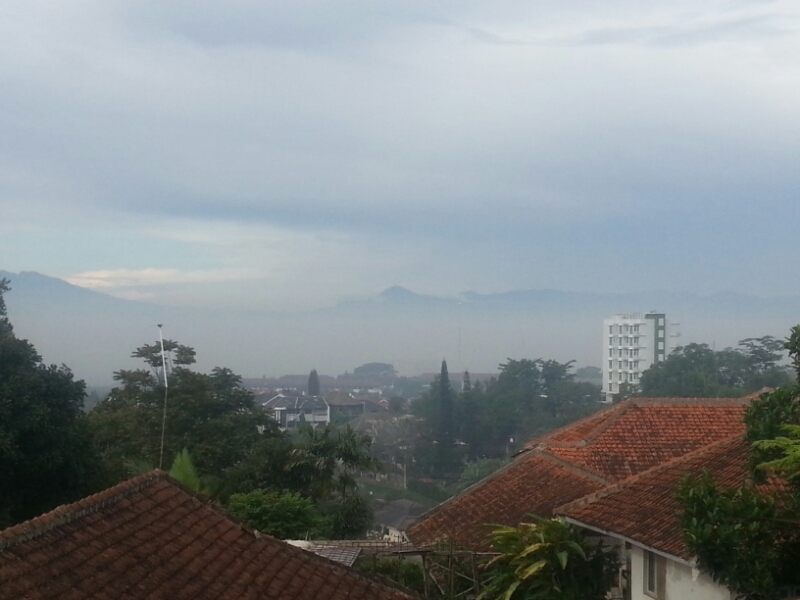 The view down to smoggy Bandung during my jog this morning. After car after bus after car after truck. After this my lungs will be so fucked up!